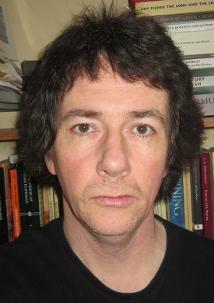 Sean Pemberton was born in Worcester in 1963, grew up in Malawi and Zambia, and now lives in Derry, Northern Ireland. He has had short stories published in Fire and The Text. 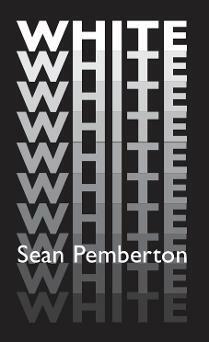 WHITE is his first novel. WHITE is an immense feat of close description of an unnamed city during a single day in summer. Open-field sections convey the immediate sensations of a person wandering the city. Continuous prose sections give vignettes of objects and events in the city. The prose is dispassionate, uninflected, solely focused on surfaces. There is no plot development; indeed, cause and effect remain a mystery. This novel could be said to have modernist antecedents: the action encompassing a single day in a city inevitably recalls Ulysses, and the narrative technique has affinities with nouveau roman. But actually it’s like neither, and like nothing else.